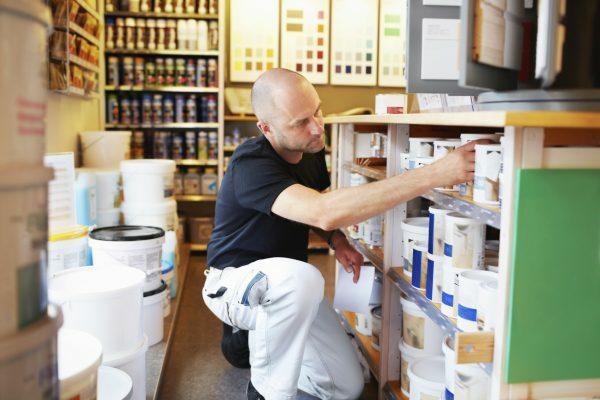 MRA’s Retailers Insurance Company provides quality workers’ compensation coverage to a broad range of Michigan businesses, including agriculture, manufacturing, transportation, utilities, finance, health care, non-profit and many more sectors. For more than 30 years, Retailers Insurance has proven to be a financially sound company. 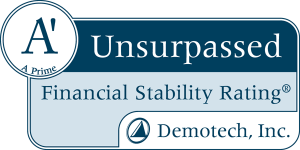 Its Financial Stability Rating from Demotech is “A’ Unsurpassed.” Demotech is a financial analysis firm that specializes in evaluating the financial stability of regional/specialty insurers. • Our standard employers’ liability limit is $2 million – much higher than the standard $500,000. • EFT Guard, standard with every workers’ compensation policy. It provides $100,000 protection if your business bank account is hacked plus $2,500 of cyber extortion protection if your computer system is held at ransom. • Automatic membership in Michigan Retailers Association, with full access to its valuable business services. Several payment programs are available, based on the premium size. Regardless of the program, we do not charge service fees – even if you choose to pay your premium over the course of a year. As a policy holder, you also enjoy another major advantage: automatic membership in Michigan Retailers Association, with full access to all of our valuable business services. See all Retailers Insurance Company forms. Find a Retailers Insurance Agent near you or call us at 800.366.3699 and let’s talk!